X PRO 130 represents the peak of all mountain performance, with a wide, strong and safe World Cup clip and a polyamide chassis for maximum transmission and power. With a weight of less than 2 kg, the X PRO 110 offers a high ski performance thanks to the Twinframe 2 design and the exclusive polyamide chassis. The Twin Frame performance with the new 3D boot of Salomon makes the Performance Driven X-Pro comfortable from the first minute you test it until the last day of the day. With its state-of-the-art instantaneous adjustment and the efficient transmission of the power provided by the 3D lining and the Twinframe housing design, the X PRO 80 is ideal for skiers looking for high-performance access. The X ACCESS 80 incorporates a generous 102 mm wall with specific deformation zones around the metatarsus and the reed to booty for a perfect fit. It is the new reference boot for fans. The X ACCESS 70 wide uses the Oversized Pivot and Twinframe technologies in a 104 mm shape, which provides sturdy performance and an excellent fit for a fun day out. Heat and comfort guaranteed in any condition. The X MAX 80 W is a comfortable boot for frontside for women that combines the Twinframe transmission, a specific footstool for women and soft suits for booty for a pleasing feel to the feet throughout the day. With its instantaneous adjustment adapted to women and efficient transmission of power provided by the 3D booty and the Twinframe housing design, the X PRO 70W is the ideal option for skiing all day and in any terrain. Comfort and heat guaranteed for women who want to ski anywhere. The X ACCESS 60 W wide uses the oversized pivot and Twinframe technologies in a 104 mm shape, which provides sturdy performance and an excellent fit for a fun day out. The Salomon XDR 84 is a supermodern mountain ski. Light and rigid skis for all types of snow. Equipped with wood, carbon and titanium for high performance. Maximum control in more lands with the XDR 78 ST. Its progressive rocker form provides a fun and constant sensation . A sports ski for women so you can go where you want with comfort and control. MORE PERFORMANCE AND LESS FISH TO FUN IN THE MOUNTAIN. Unleash the beast of ski on the track you take inside. S-MAX X10 frees you thanks to its titanium insert and its wooden core. The best balance between power, precision and control . Take advantage of the performance on the track with the X-MAX_X8. Its Powerframe Basalt offers a smooth and stable slip that will elevate your comfort zone. 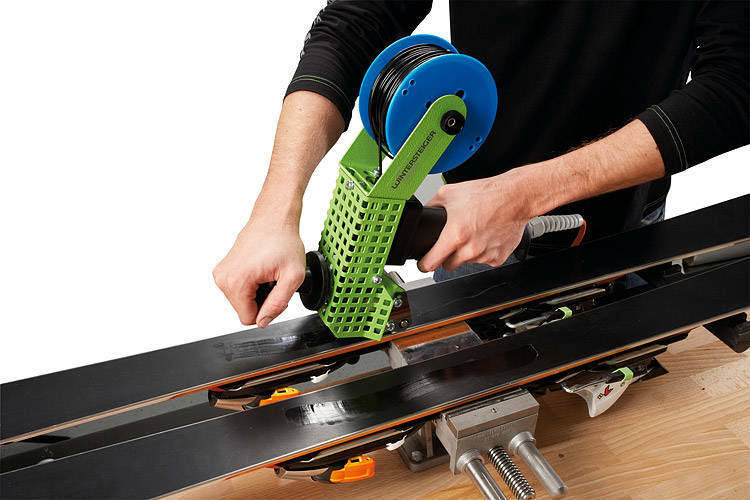 Bring precision skiing to a new level. The lightweight S-MAX X6 is designed to increase power and stability easily for turns . She passed the apprentice to an expert in the carving with the MAX 4 for women. With a combination of predictable behavior, simple twist and smooth sliding, it is a shortcut for fast carving. Reliable on the track and ready for new out-of-the-field experiences. Reliable on the track, and prepared for new experiences outside the track. Version for women. Pearl: Version for women, white, or black. Cruiser: Version for man, black or gray. Venom : Helmet for women with black and white. Brigade : Helmet for man with black, red, blue and green. Ski resort and snowboard for adults.